Columbia pencils have been a rich part of Australia’s writing history since the 1940’s. This iconic brand of pencil has combined quality with design, resulting in the perfect pencil for all writing and drawing requirements. With a wide range of leads and colour options including rounded, triangular and hexagonal profiles, Columbia pencils have a ‘Pencil For Everyone’. Includes a comprehensive range of lead and colour pencils across a wide range of profiles. Quality leads that don’t crumble and sharpen with ease. Columbia's Cadet range of pencils are the ideal everyday pencil, partnering quality with value. Retaining the quality and recognisable red hue of the Copperplate range, the Cadet pencil range ensures a perfect writing experience for a wider audience. Available in both hexagonal and round barrel, the Cadet range of pencils is suitable for use by people of all ages. Copperplate is Columbia's flagship brand, and retains the uniquely identifiable red body with a dark brown capped end. The Copperplate pencils have a high quality lead and hexagonal profile that ensures ease of use. The Copperplate pencils include the broadest range of grades available in the Columbia family. 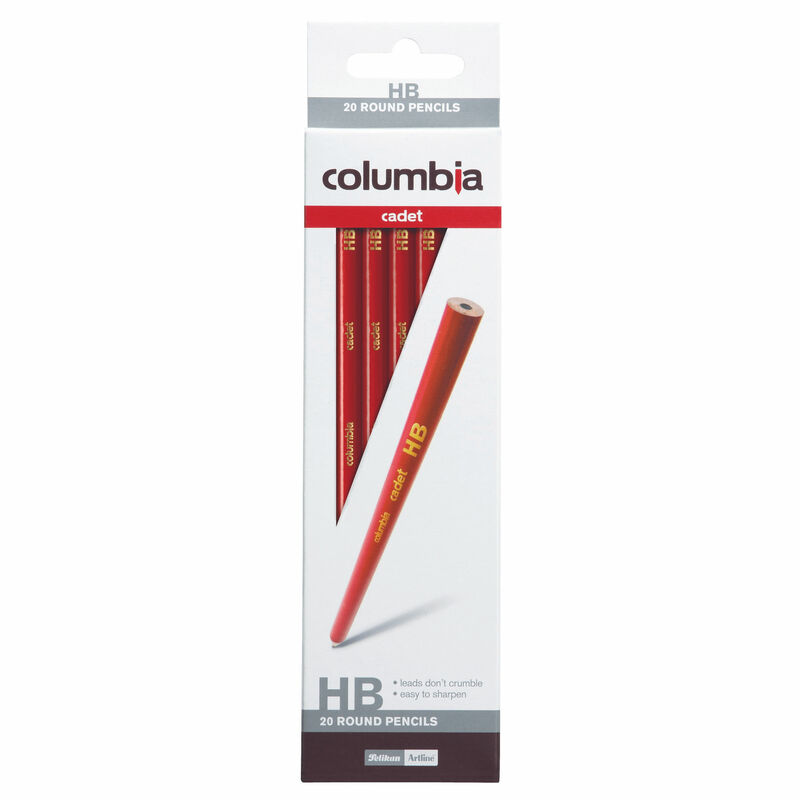 Columbia's Correction Pencils are designed with a red lead that is ideal for marking and correcting papers. Specifically designed for young children, the Formative range of pencils are the perfect addition to any young students pencil case. 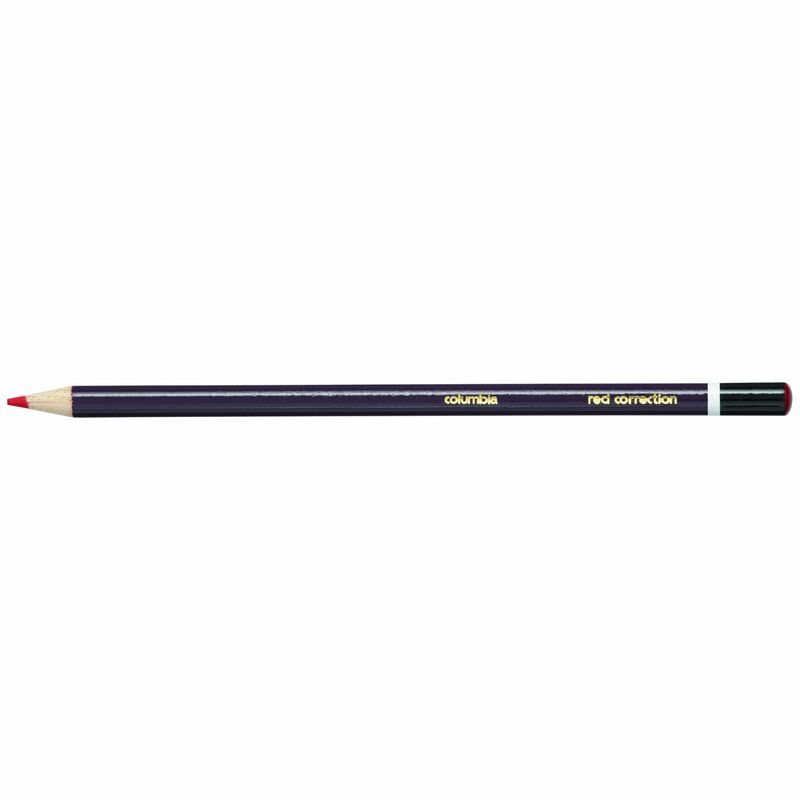 The Formative range of pencils comines a larger barrel for easy gripping, with a soft lead for easy writing. Available in coloured and led pencils, the Formative range of pencils are suitable for students learning to write and draw.